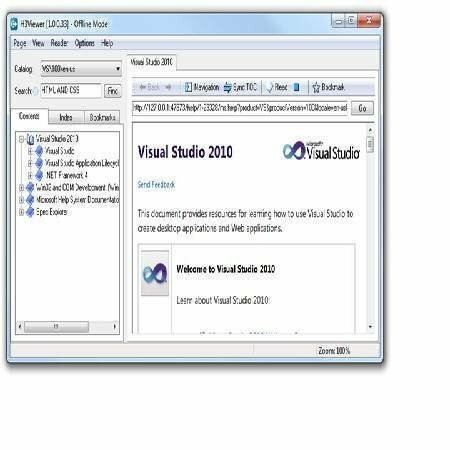 Learn a few pointers that are find handy when using the help engine in Visual Studio 2010. Every few years Microsoft changes the help engine. Sometimes it's for the better, sometimes it's not. Apparently 2010 is the year to release their latest help viewer. I won't argue whether it's better or worse than the previous version, but I do suggest that you spend some time with it to learn how exploit the new system. Here are a few pointers that I find handy when using help in Visual Studio 2010. Do you have the correct help installed locally? 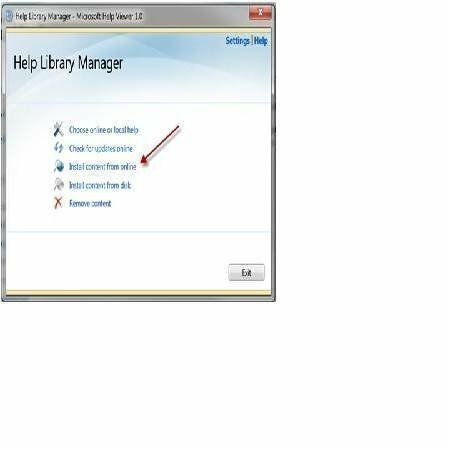 If you choose the local options for help you may need to download additional help files to your computer. By default, you get the basic help for Visual Studio and.NET. Depending on what APIs you are working with you may be missing some of the required help files. On my machine ,for example, I had add the Windows Phone help. Here's the steps to setup local help. Now, let's verify that the correct files are available on my laptop. 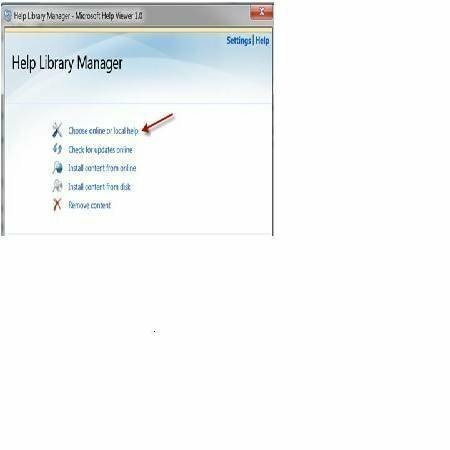 I start by clicking on the 'Install content from online' link in the help library manager. After checking online, the help manager tool shows me a list of available help installs. 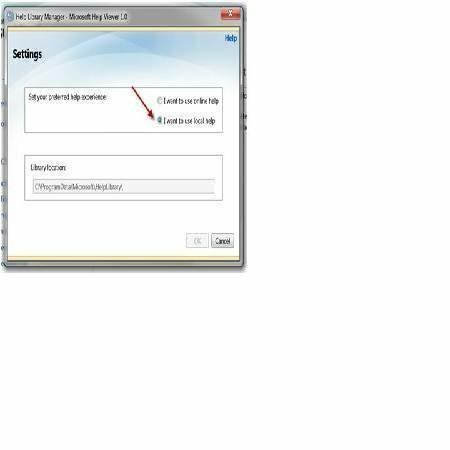 In the screenshot you see that I can add the IIS developer help by clicking the Add link. The new help engine is intended to run a browser. Even if you request the local help configuration Visual Studio will launch the HelpLibAgent.exe and load the help pages into a browser. Naturally some individuals don't like this new way of doing help and there are people addressing this perceived shortcoming. For example someone has written a standalone help viewer. 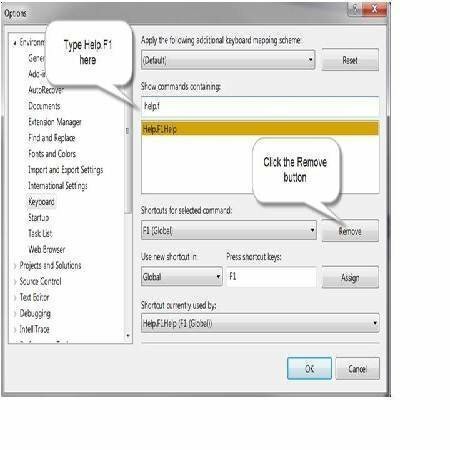 It's called H3Viewer and you can get a copy from http://mshcmigrate.helpmvp.com/viewer. This is a Windows application and it has the customary Table of Contents and Index views from previous help engines. I heard this tip from some team members on a project a couple years ago. They swear by this 'fix'. Here's the gist. We all know that F1 is the help key in most Windows applications. In Visual Studio the escape key is a useful key, but it sits right next to the F1 key. On laptops these two keys are especially close together. Anyway what happens is you reach for the escape key and accidentally hit the F1 key. Visual Studio awakes from its slumber and starts the help engine. For some computers it may take two or three minutes for the help system to load. Meanwhile you sit there twiddling your thumbs waiting for Visual Studio to become active again. So the solution for my ham-fisted team mates was to disable the F1 key. To do this on your computer, go to Tools\Options\Environment\Keyboard. In the 'Show Command Containing' text box type in 'Help.F1'. 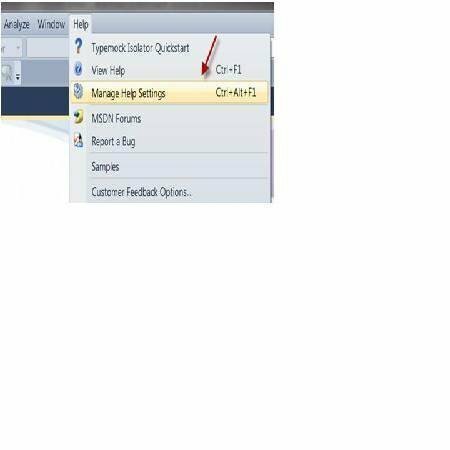 The option dialog should locate the correct command (Help.F1Help). Now you need to click the Remove button and you're done. After this change is complete you won't launch help if you accidently click the F1 key. Of course if you do want help you must manually launch it via the Help menu.